A cloud-based call center in Texas is opening an office in Scottsdale later this year in part because Arizona is seen as a good place for businesses using independent contractors. The arrival of LiveOps at SkySong in December will bring 15 full-time jobs paying a median $60,000, which is well above typical salaries in Arizona. 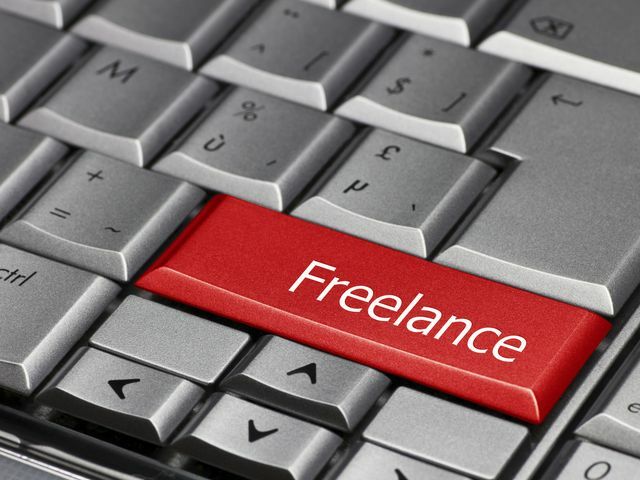 It also brings perhaps 5,000 freelance assignments for those looking to work from home, often on commissions.